Custom designed to fit the need of any office setting you desire. Built to last office buildings. Floor plans can be adapted to fit your exact measurments and design. Finding office space for your business can be a tough task, as you have to consider the location you desire and then look at office buildings for sale in that area. If you find something available, you need to determine if it will work for your business, even if it isn’t exactly ideal. It is often a tall order, especially depending on your budget. 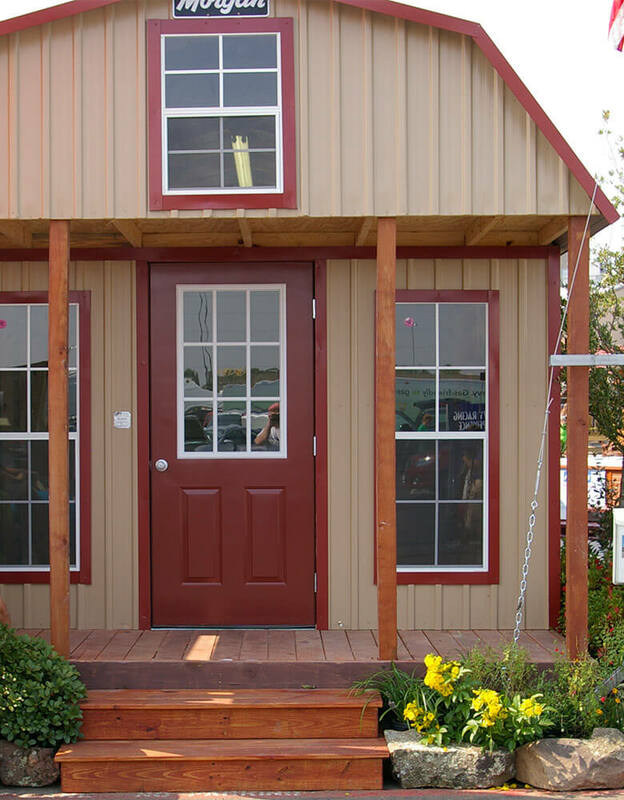 An alternative solution that many are turning to is Modular buildings, or prefabricated office buildings from Morgan. 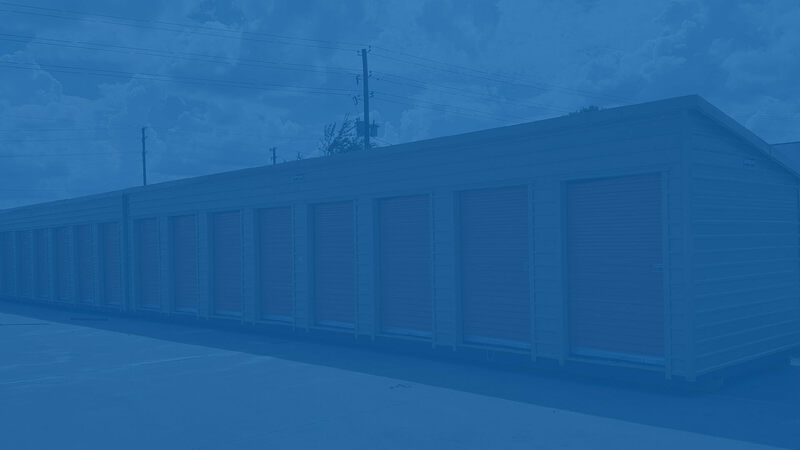 A Morgan building is beneficial because it allows for relocation if needed, but it can also serve as a permanent facility for you, giving you more flexibility for your business. This also allows you to easier get an office building where you need it, saving the hassle of searching for office space. These custom built office buildings are designed to fit your needs, allowing you design an office space that is right for you. However, understanding that as your business grows your needs will change, Morgan buildings also provide you with the flexibility to expand in a cost-effective way compared to traditional construction, or when compared to searching for new space to lease if you outgrow your current space. 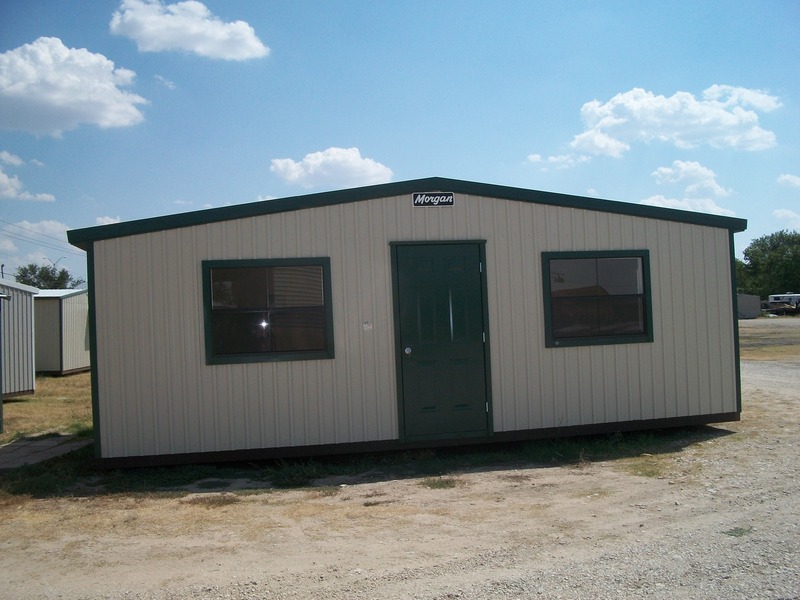 These Modular Buildings are also meant to address immediate space demands, with a building that can be ready to use in as little as 8-12 weeks. Every building is constructed in Morgan factories, with close supervision and attention paid to every detail. Buildings are generally about 90% complete before final assembly is completed at the site. With structural work, plumbing, electrical, and mechanical work all completed at the factory, the building is trucked to the site as “modules,” and then utility installation and final assembly takes place at the site. Morgan Office Buildings are also environmentally friendly, with construction methods that keep waste to a minimum and reduce impact at the building site. Additionally, the nature of the buildings allows for easier repurposing and relocation, making easier recycling and expansion of the structure as business needs change. Rather than getting locked into a long-term lease on office space that may not ideally match your business needs, look into a custom built office building from Morgan. Designed to save our customers money and increase efficiencies, more businesses are choosing the flexible, effective, and cost-effective option when it comes to their office buildings.